Take the first step toward a better culture today, with UltiPro Perception. True sentiment analysis requires a solution that goes beyond traditional employee-feedback tools. 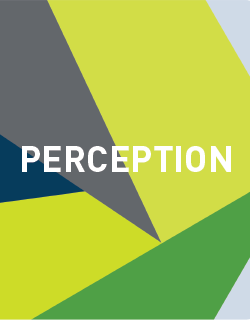 UltiPro Perception helps you get into the minds and hearts of your employees to uncover their actual feelings about work, leadership, and the company overall. Please fill out this brief form to view the interactive guide.